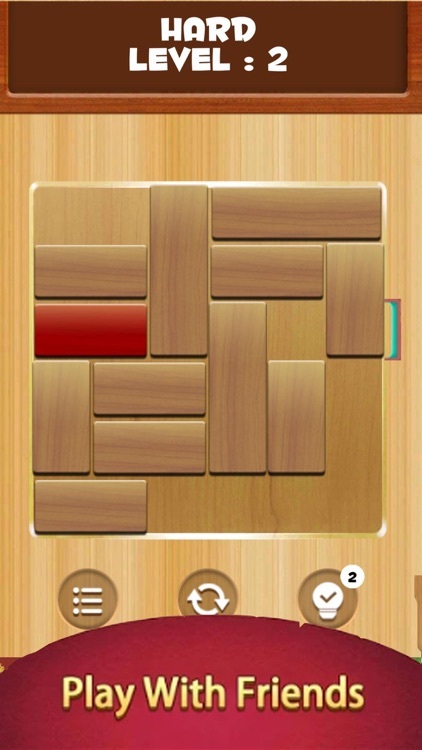 Help the red wood block escape by sliding the other blocks out of its way. 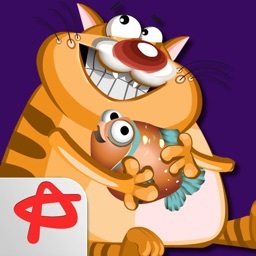 This puzzle game is for adult of all ages and recommended for kids. 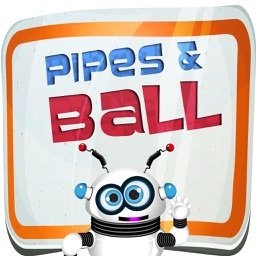 challenge your friends to compare your moves. 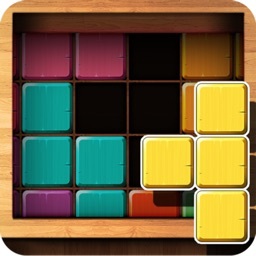 It will be a real challenge to unblock all the addictive puzzles. 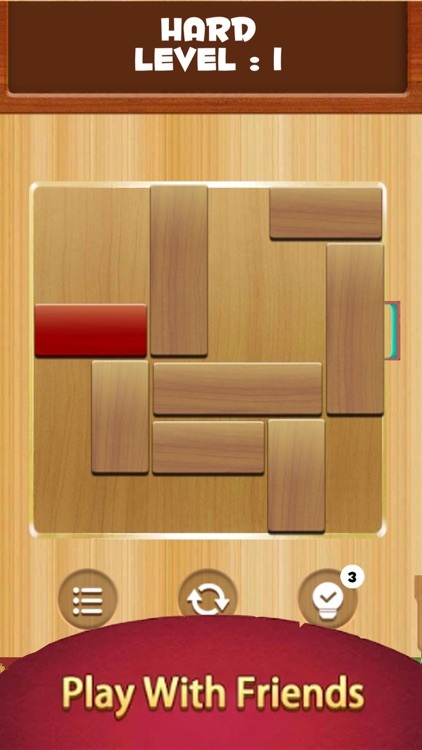 Unblock puzzle have been used in many schools to help improve kids with their brain functions. * The Hints will guide you through the unsolved Levels. * Improve your ability from beginner to expert. 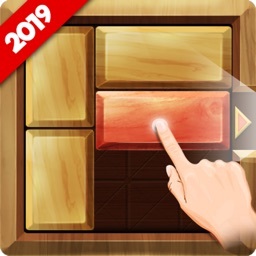 * Extremely smooth touch control on this free block game. * No wifi : Play offline.